Master author Stephen King has a new book. 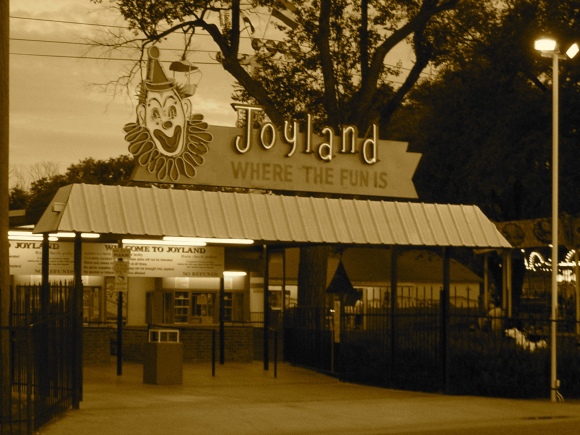 Joyland is a breathtaking tale of love – and loss – set in an amusement park in 70s North Carolina. To mark the launch, Titan Books and Hard Case Crime have organised a touring, prize winning, show across a number of blogs. It’s an online carnival and Geek Native is taking part. The prizes? Step right up! Step right up! Talk “the Talk” to @titanbooks and you could win from a range of free copies of Joyland and a limited run of an exclusive Joyland canvas prints of Glen Orbik’s cover painting. 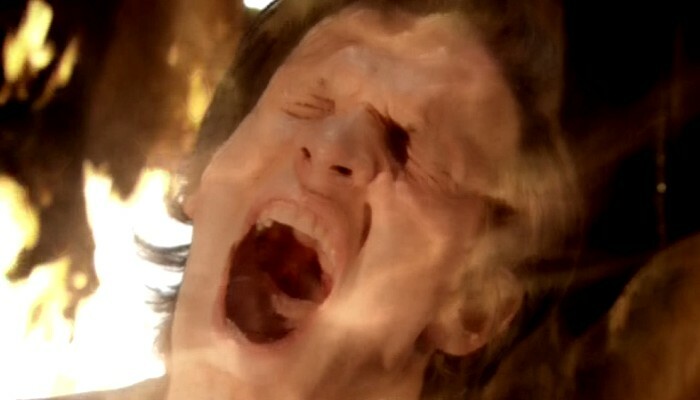 You can see a snip of that below and you check out the full cover here. To enter today’s play, for that chance to win an exclusive cover art canvas print, copy and paste the correct statement as a tweet to @titanbooks. Want another chance to win? 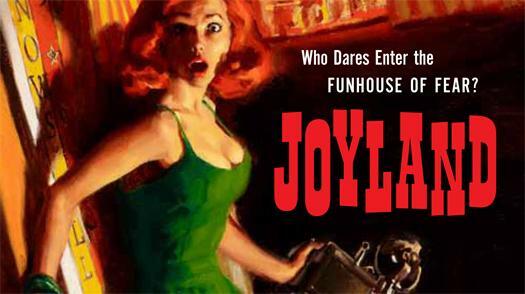 Pop over to titanbooks.com/joylandblogtour to discover the path the rest rest of the tour is taking. Every day a different blog will be asking you one Stephen King fact or a piece of carny term. Lots of chances to win! 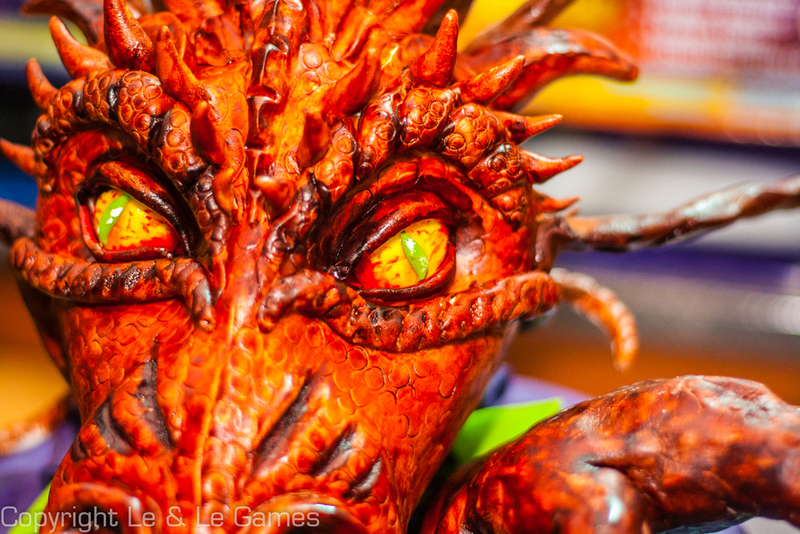 Did you know that the word “geek” as origins among carny talk? This competition could be one of those fateful encounters. Is it your destiny to enter?